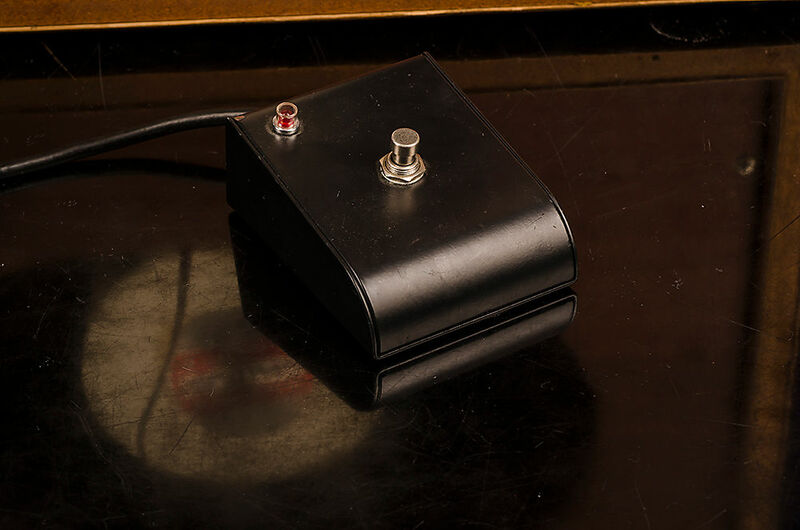 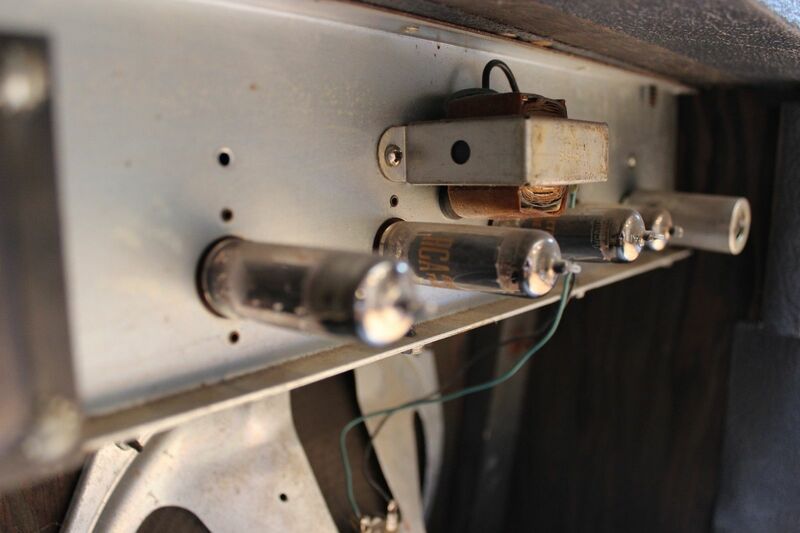 Alexander (Howard) Dumble’s boutique amplifiers are the most coveted in the world, often fetching hundreds of thousands of dollars. 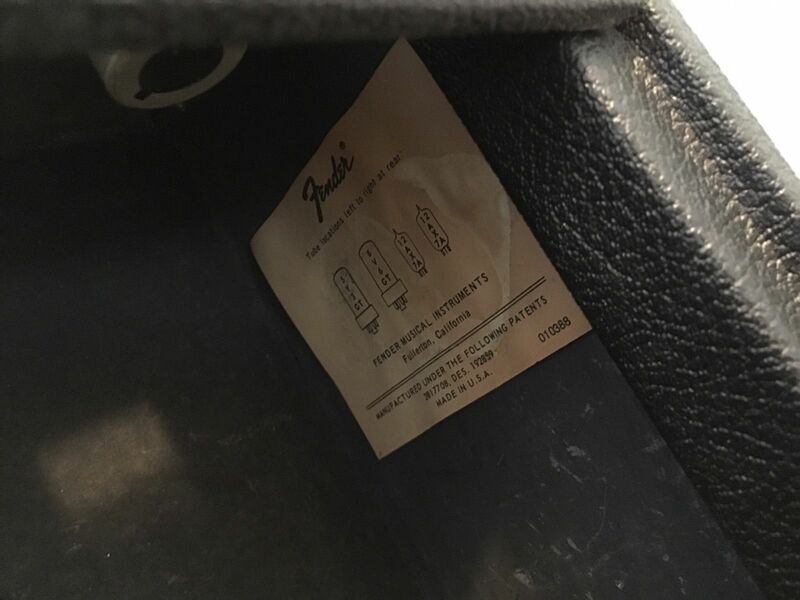 Every amplifier was hand-built to order and the waiting list could take several years with strict caveats governing customer conduct. 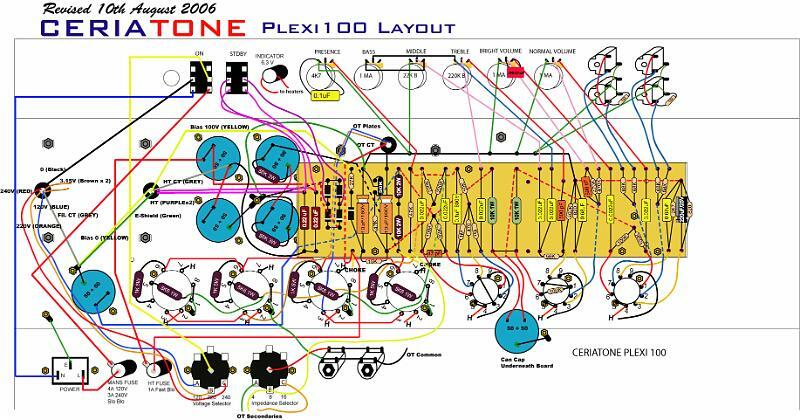 Thanks to the studious work of Rob Livesey we’re excited to add over 70 Dumble amplifiers to the Amp Archives. 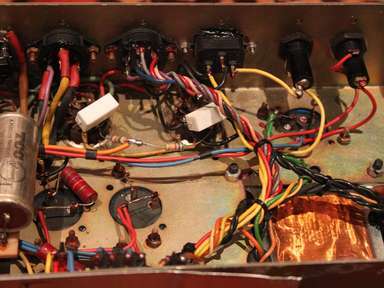 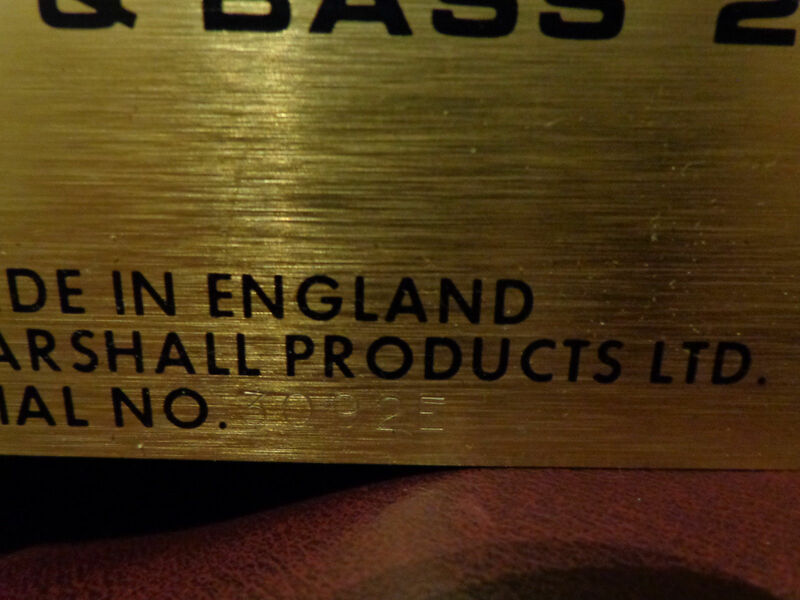 In 2011 the Dumble Overdrive Special was assessed as the most valuable guitar amplifier on the market, with used amplifiers fetching on average between $70,000 and $150,000 each. 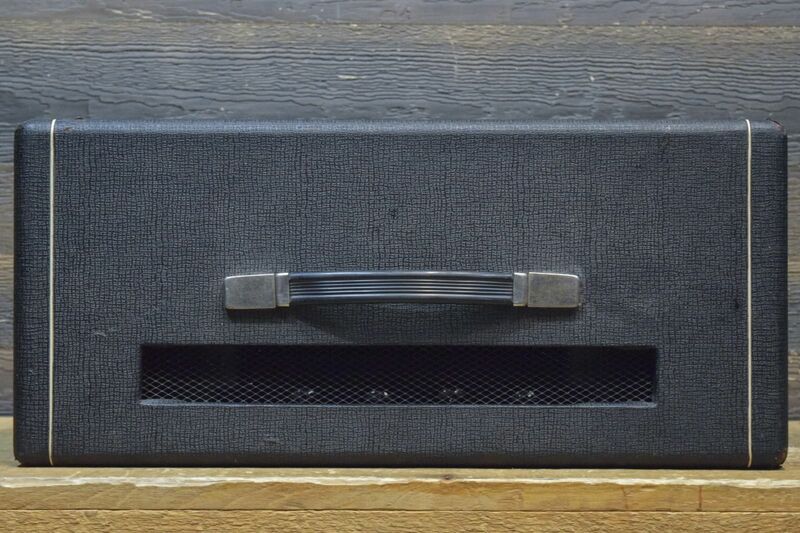 With a scant 300 Dumble amps estimated to exist, the myth, the demand and the history of each amplifier continues to grow. 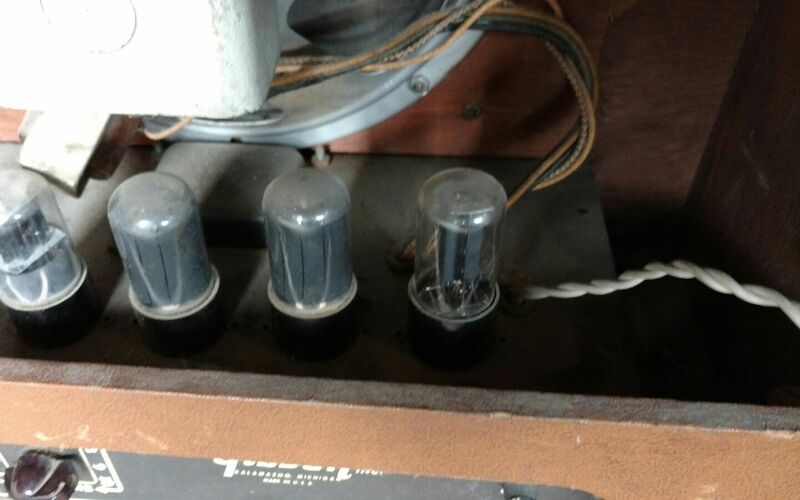 For more history on the unique man behind these iconic amplifiers Steve Rosen has a great article over at Rock Cellar Magazine, Behind the Curtain: Getting Amped with Alexander (Howard) Dumble.